Microsoft’s CEO has said that it’s “good karma” for women not to ask for a pay raise, but to “trust the system” to eventually reward them. His comment was met with a storm of criticism and sarcasm, which forced the executive to backtrack on his words. The CEO, Satya Nadella, was speaking at a gathering of women technologists in Phoenix, Arizona, on Thursday, when he was asked for an advice on what he believed was the right way for women to ask for a pay raise. 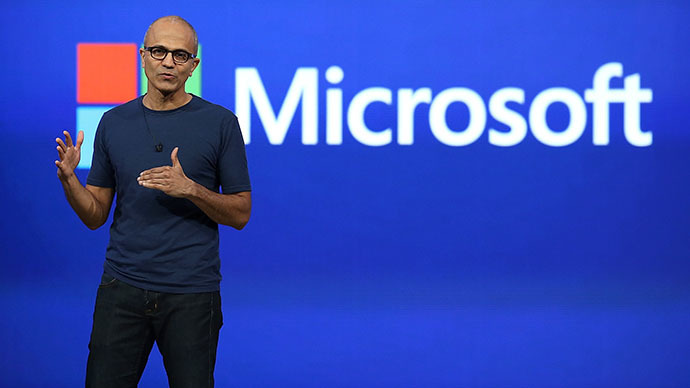 "It's not really about asking for the raise, but knowing and having faith that the system will actually give you the right raises as you go along," Nadella said. "Because that's good karma," he said. "It'll come back because somebody's going to know that's the kind of person that I want to trust." 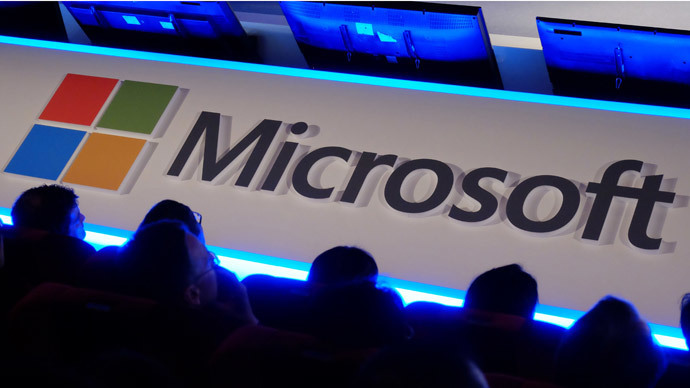 One of the hosts of the event, Maria Klawe, the president of Harvey Mudd College and a Microsoft director, immediately challenged Nadella, by saying that his comment was "one of the very few things” she disagreed with him on. Before long, Nadella, who took over at Microsoft CEO in February 2014, felt himself obliged to admit on Twitter the “karma comment” was an “inarticulate” answer to a pay raise question. 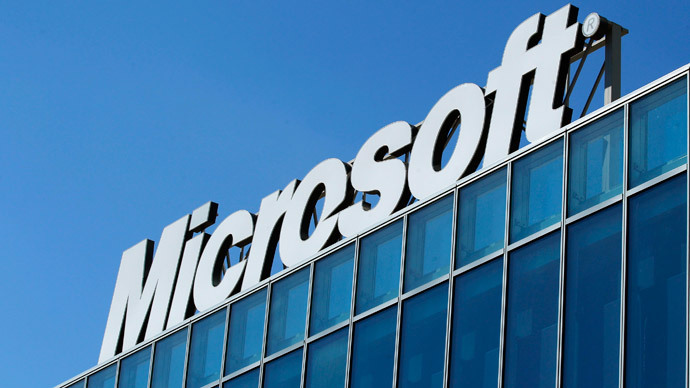 Eventually he apologized for being “completely wrong” in an email to employees, which Microsoft has made public. Despite the Microsoft CEO’s quickly backtracking on his words, the online community has been prolific in sarcastic comments on the “karma advise,” from suggestions Microsoft should better rely on karma in their pricing policy to assuming women with good karma reincarnate as men and then are finally able to ask for a raise. Trust karma, let people pay whatever they want for MS products // @NYMag: Microsoft CEO to women: Don't ask for a raise.Trust karma instead! Nadella’s words have struck a sensitive chord with the public, as the discrepancy in salaries women and men get is notable. US women received 78 percent of what equally qualified men received in 2013, according to research by the American Association of University Women, cited by Reuters. One person who probably doesn’t need to ask for a pay raise is Nadella himself. 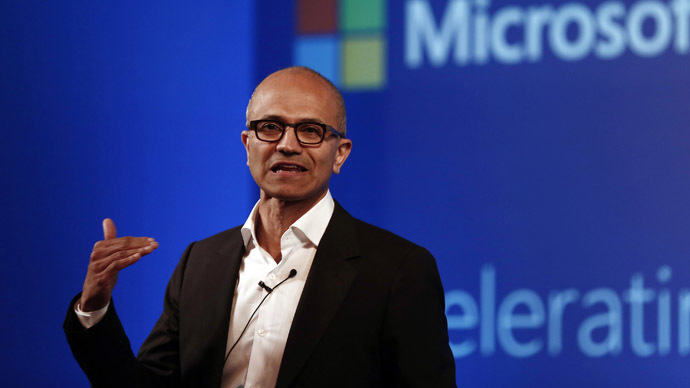 His salary as Microsoft CEO is $1.2 million a year, the website IT Pro reported in February. 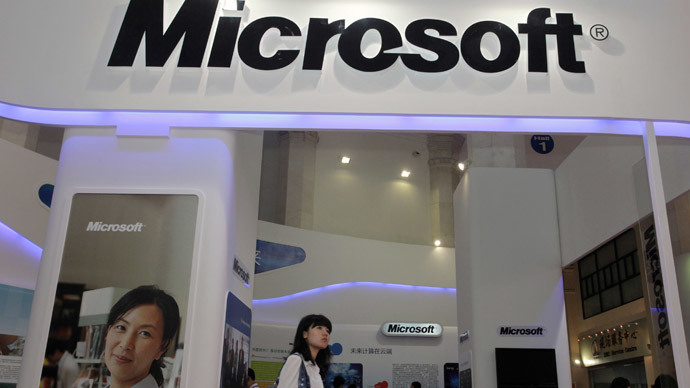 He will also be eligible for a cash bonus of $3.6 million, the website reported, citing Microsoft’s statutory 8K filing.